11 Whole30 Appetizer Recipes to Get Your Party Started! Whole30 Appetizers: Get Your Party Started The Healthy Way! One of the most common problems that many people on the Whole30 program encounter is entertaining guests. Never fear – you can serve your part guests all kinds of Whole30 appetizers while keeping compliant. Just read our collection of 11 recipes below! If you wish to start your party in the hottest way possible, you gotta try this recipe! This Whole 30 appetizer recipe includes fresh jalapeños, ground beef, and bacon (just make sure it’s Whole30 compliant bacon). 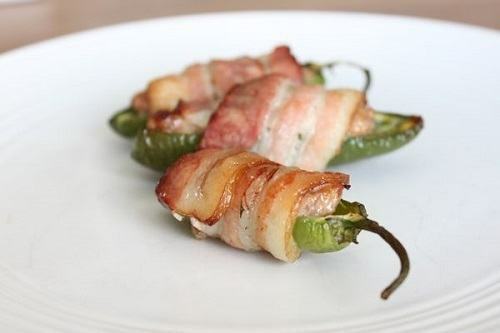 Grab the Pork Stuffed Jalapeno Peppers Recipe from Mark’s Daily Apple. This Whole30 appetizer features a classic dish made healthy! For this recipe, you will need raw cashes, shredded chicken, Dijon mustard, and chili powder. Learn more about the BBQ Chicken Dip recipe at Plain and Paleo. If you are expecting some guests, this is definitely one Whole30 appetizer they’ll go crazy for! The recipe includes sweet potatoes, dried rosemary, and sea salt. 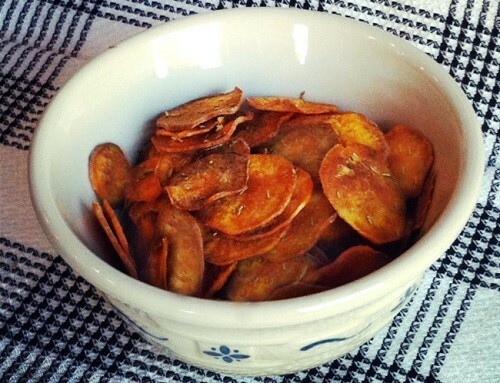 You can grab the full Rosemary and Sea Salt Potato Chips Recipe from Plain and Paleo. This three-ingredient Whole30 appetizer will surely tickle your taste buds with its unique blend of flavors. 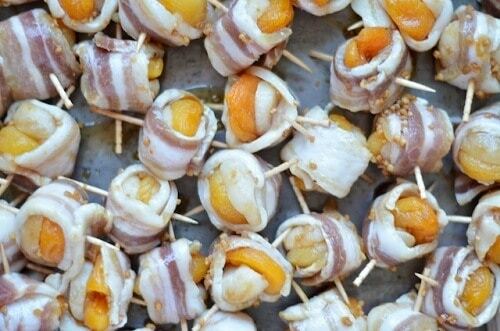 The ingredients include bacon (again, make sure it is compliant), water chestnuts, and apricots. You can grab the full Apricocity Recipe from That Paleo Couple. This simple recipe puts a Whole30 spin on a classic app, relying on zucchini, red pepper and lemon juice for a chickpea-esque taste. 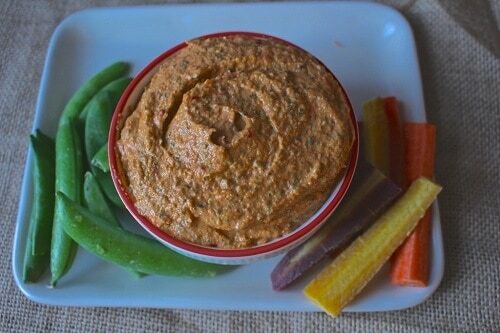 The complete Whole30 Hummus Recipe can be found at Jay’s Baking Me Crazy. No party will ever be complete without nachos on the table. For this recipe, you will need ground turkey, tomato paste, guacamole and cilantro leaves. 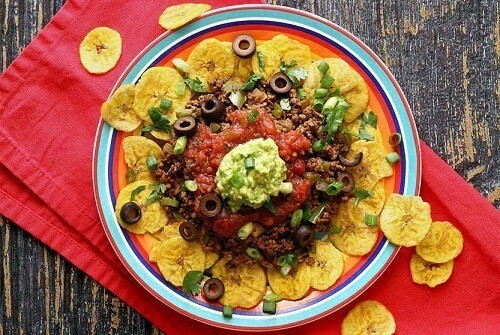 Grab the Paleo Nachos Recipe from Paleo Newbie. For another spin with sweet potatoes and turnips, check out our original Whole30 nachos recipe! Healthy and delicious sliders to get your party started? Why not! 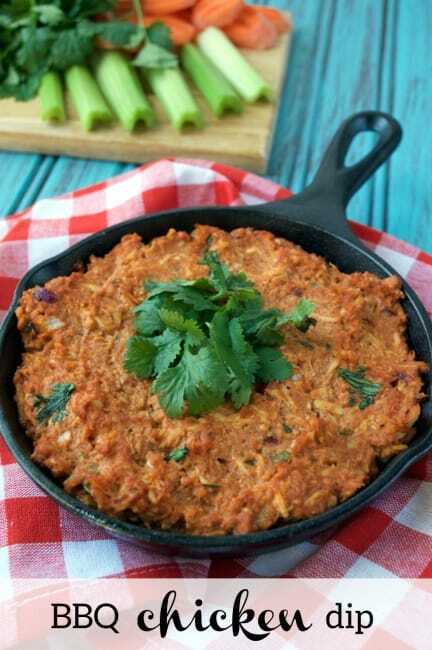 The Whole30 appetizer recipe is created using sweet potato, ground turkey, shallots, and cilantro-garlic aoli sauce. 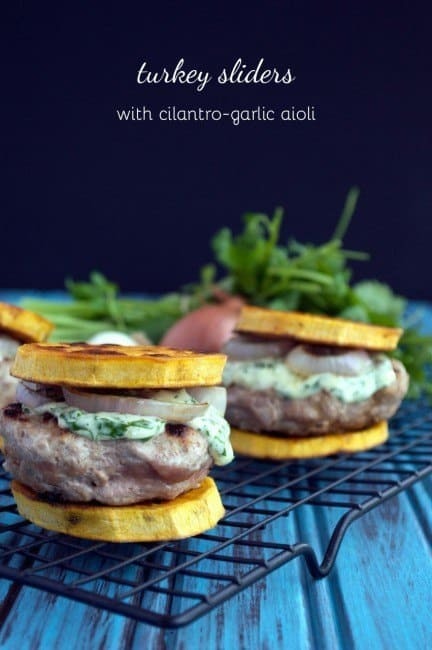 Please see full Turkey and Sweet Potato Sliders Recipe from Plain and Paleo. 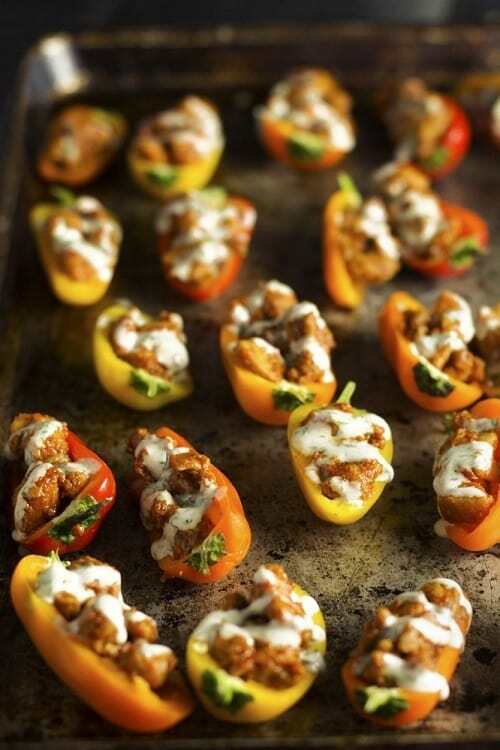 Party food has never been this savory and healthy! This Whole30 appetizer recipe is prepared using boneless chicken thighs, smoked paprika, chipotle powder and ghee (I’d suggest leaving out the nutritional yeast). Grab the Smoky Ranch Chicken Bites Recipe from Worth Cooking. This is one whole30 appetizer that is packed with flavor, nutrients, and health benefits! The recipe crates a savory guacamole out of eggs and avocados. 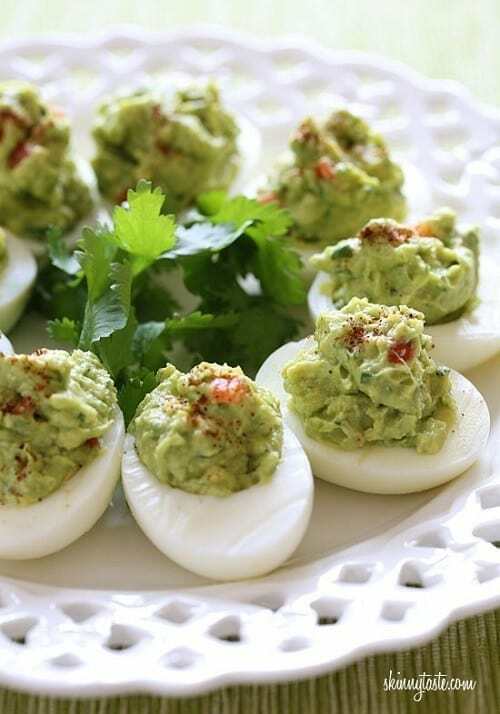 You can get the Guacamole Deviled Eggs Recipe from Skinny Taste. 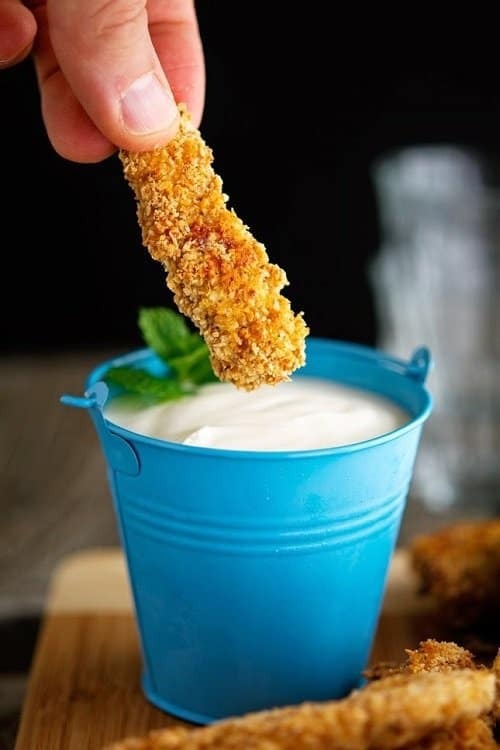 Chicken fingers are a tasty finger food that can be made Whole30 compliant! The recipe contains chicken breasts, shredded coconut, and sweet paprika. However, leave out the yogurt dip to stay compliant. Grab the full Sesame Coconut Chicken Recipe from Their On You. With these Whole30 appetizers, you and your guests can party without having to sacrifice your whole food eating efforts. Now, let’s get the party started! 15 Whole30 Snacks for Work: Super Scrumptious Snacks!